The theme for this year's World Economic Forum is "Creating a Shared Future in a Fractured World." The plenary session will be moderated by Prof. Klaus Schwab, Founder and Executive Chairman, World Economic Forum. Prime Minister Narendra Modi is expected to pitch India as a growth engine for the global economy. Davos / New Delhi: Prime Minister Narendra Modi begins his two-day visit to Switzerland for the annual World Economic Forum meet in Davos today. PM Modi's visit to Davos for the World Economic Forum or WEF will be the first visit by an Indian prime minister since the earlier one by Deve Gowda in 1997. The 2018 Davos meet will also see the largest-ever participation by an Indian delegation. During his visit, Prime Minister Modi will deliver the keynote speech at the plenary session of the World Economic Forum in Davos-Klosters, Switzerland tomorrow. He will also have a bilateral meeting with Alain Berset, President of the Swiss Confederation today. The theme for this year's World Economic Forum is "Creating a Shared Future in a Fractured World." The plenary session will be moderated by Prof. Klaus Schwab, Founder and Executive Chairman, World Economic Forum. Prime Minister Narendra Modi is expected to pitch India as a growth engine for the global economy. 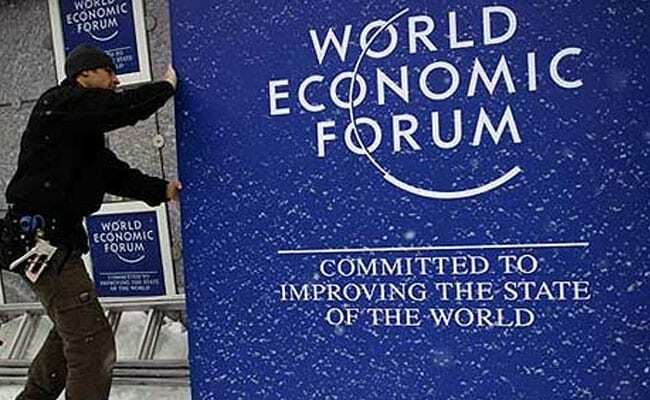 Over 3,000 world leaders from business, politics, art, academia and civil society will attend the 48th World Economic Forum annual meeting over the next five days in the small ski resort town on snow-covered Alps mountains, where the Indian presence will be the largest ever with over 130 participants. Leaders from across the world will arrive in Davos this evening, when India is putting up a grand show and 'welcome reception' which will see, among other things, several cultural performances and a ballet performance. India will showcase its diversity from culture and art to lifestyle and food. Attendees will be in for a treat of the flavours of India with the country's exquisite Indian cuisine. There will also be a live Yoga session which will demonstrate India's ancient Yoga heritage. PM Modi will also highlight the spirit and aspirations of a young, innovative and new India. Prime Minister Narendra Modi held extensive talks with Swiss President Alain Berset on deepening of bilateral relations and automatic exchange of tax information. The talks took place hours after his arrival at Davos -- the snow-covered Swiss mountain resort - for the World Economic Forum, a conference an Indian Prime Minister is attending after two decades. PM Modi, who will be in Davos for about 24 hours, has a packed schedule as he pitches India as an investment destination and major driver of global economic growth. Extremely charged that I've had this amazing opportunity, this award, being recognized like this for minuscule work that I did, I'd like to do it with even more fervor. 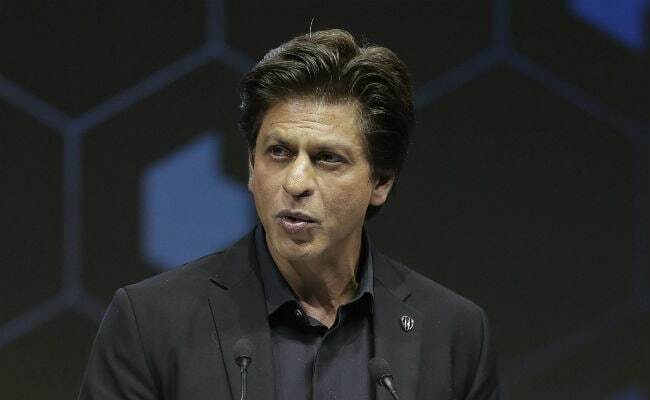 What is even more pleasant is that India is here in full power: Shah Rukh Khan told news agency ANI in Davos. 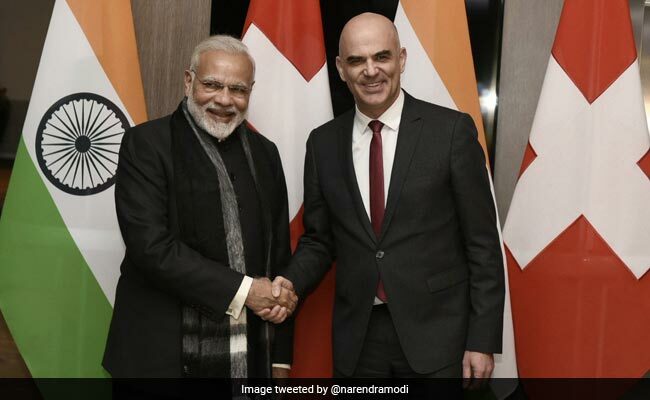 PM Modi meets President of Swiss Confederation Alain Berset at Davos. Shah Rukh Khan won the Crystal Award at the event and spoke about acid attack victims and their courage and survival stories. He runs a foundation catering to the needs of acid attack survivors. Sir Elton John is to speak next at the event. Double Oscar award winner Cate Blanchett spoke at the World Economic Forum and Shah Rukh Khan will now speak at the event. PM Modi has arrived in Davos and will deliver the opening address on Tuesday. Besides Suresh Prabhu, Finance Minister Arun Jaitley, Railway Minister Piyush Goyal and Petroleum Minister Dharmendra Pradhan as well as the respective Ministers of State in the PMO Jitendra Singh and for the External Affairs Ministry M.J. Akbar will also be attending the WEF 2018. 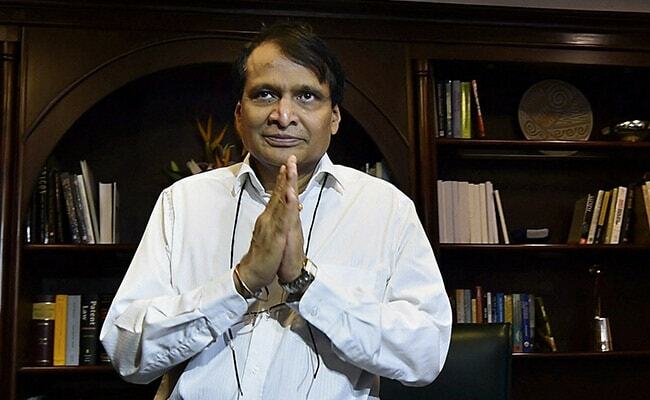 Commerce and Industry Minister Suresh Prabhu said that the Indian delegation led by PM Narendra Modi will closely interact with global leaders and major corporations. The Indian presence this year is the largest in the 48-year history of the WEF. 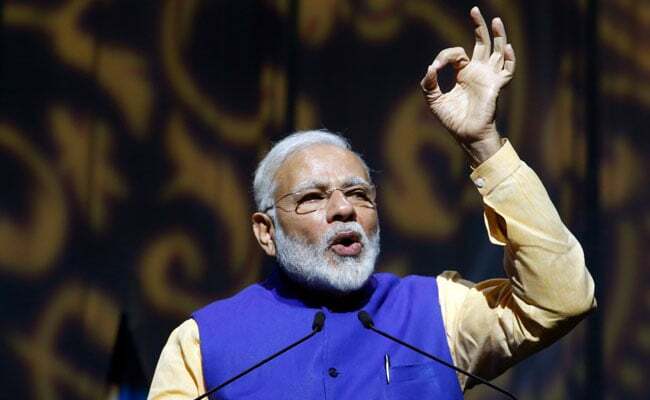 Nearly 130 Indian CEOs are attending the annual event in which over 2,000 business leaders and 70 heads of state and governments will participate. From billboards to platters, it's India everywhere at Davos. Read here. PM Modi is seen getting off his flight at the Zurich airport. Prime Minister Narendra Modi has reached the Swiss capital Zurich before he heads to Davos for the annual World Economic Forum meet. PM Modi's visit to Davos for WEF will be the first visit by an Indian prime minister since the earlier one by Deve Gowda in 1997. Bollywood superstar Shah Rukh Khan, who is in Davos to receive an honour at the 24th Annual Crystal Awards, hopes to feel the warmth of love and friendship in the alpine resort town. He is also looking forward to his "fan moment" with other star awardees Elton John and Cate Blanchett. "Bhai sahib kaafi thand hai (It's quite cold)!!! Hope to find some love and friendship to keep me warm here. Thank you World Economic Forum for the honour and for having me over. Davos diaries," Shah Rukh tweeted on Monday. His post was accompanied by a photograph featuring the actor with a pristine white snow-clad landscape as the backdrop. Signalling India's engagement with the rest of the world in a multi-dimensional way, Prime Minister Narendra Modi will arrive in the Swiss mountain resort of Davos later today. PM Modi will be the first Indian minister to attend the World Economic Forum (WEF) in over 20 years, the last one being HD Deve Gowda in 1997. 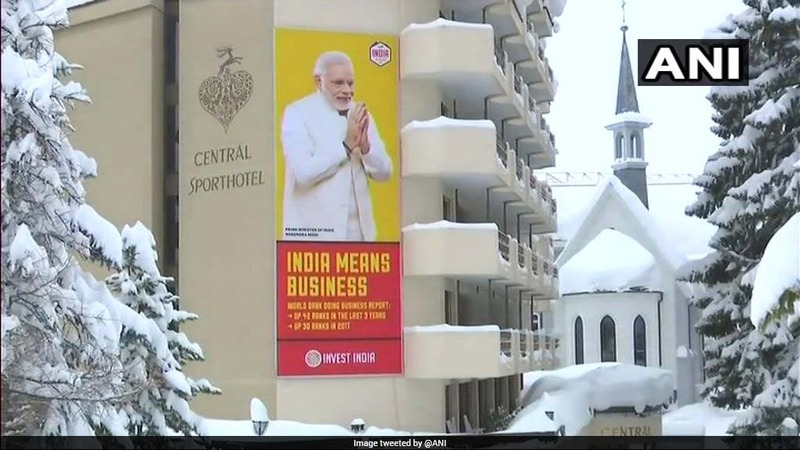 Ahead of PM Modi's arrival in Davos, the snow-resort is decked up to attract investors to India. India was today ranked at the 62nd place among emerging economies on an Inclusive Development Index, much below China's 26th position and Pakistan's 47th. Norway remains the world's most inclusive advanced economy, while Lithuania again tops the list of emerging economies, the World Economic Forum (WEF) said while releasing the yearly index here before the start of its annual meeting, to be attended by several world leaders including Prime Minister Narendra Modi and US President Donald Trump. Prime Minister Narendra Modi left this morning for a two-day visit to Switzerland for the annual World Economic Forum meet in Davos today. 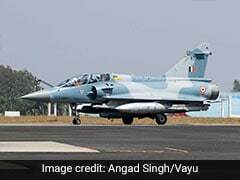 PM Modi's visit to Davos for the World Economic Forum or WEF will be the first visit by an Indian prime minister since the earlier one by Deve Gowda in 1997. The 2018 Davos meet will also see the largest-ever participation by an Indian delegation. During his visit, Prime Minister Modi will deliver the keynote speech at the plenary session of the World Economic Forum in Davos-Klosters, Switzerland tomorrow. 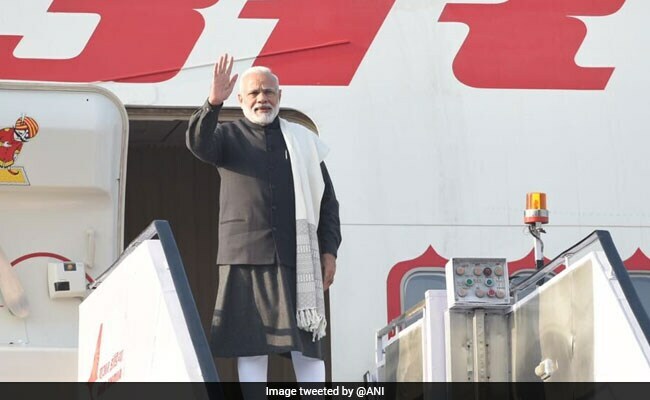 As Prime Minister Modi boarded the Air India One for his visit to Switzerland, Ministry of External Affairs spokesperson Raveesh Kumar tweeted, "Showcasing India's resilient economy and India's attractiveness as a destination of doing business! Prime Minister Narendra Modi emplanes for Davos to participate in the World Economic Forum." Leaders from across the world will arrive in Davos this evening, where India is putting up a grand show and 'welcome reception' which will see, among other things, several cultural performances and a ballet performance. India will showcase its diversity from culture and art to lifestyle and food. Attendees will be in for a treat of the flavours of India with the country's exquisite Indian cuisine. There will also be a live Yoga session which will demonstrate India's ancient Yoga heritage. PM Modi will also highlight the spirit and aspirations of a young, innovative and new India. 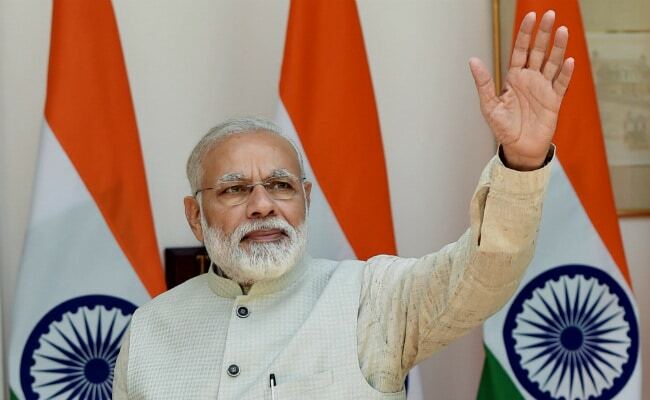 Prime Minister Narendra Modi is expected to pitch India as a growth engine for the global economy. Over 3,000 world leaders from business, politics, art, academia and civil society will attend the 48th World Economic Forum annual meeting over the next five days in the small ski resort town on snow-covered Alps mountains, where the Indian presence will be the largest ever with over 130 participants. The theme for this year's World Economic Forum is "Creating a Shared Future in a Fractured World." The plenary session will be moderated by Prof. Klaus Schwab, Founder and Executive Chairman, World Economic Forum. The 2018 Davos meet will also see the largest-ever participation by an Indian delegation. During his visit, Prime Minister Modi will deliver the keynote speech at the plenary session of the World Economic Forum in Davos-Klosters, Switzerland tomorrow. He will also have a bilateral meeting with Alain Berset, President of the Swiss Confederation today. Prime Minister Narendra Modi will begin his two-day visit to Switzerland for the annual World Economic Forum meet in Davos today. PM Modi's visit to Davos for the World Economic Forum or WEF will be the first visit by an Indian prime minister since the earlier one by Deve Gowda in 1997.